Indigenous black pig from Nagaland, in the far northeastern corner of India, where tribal people traditionally keep pigs and eat pork (photo credit: ILRI/Stevie Mann). Classical swine fever, also called hog cholera and pig plague, is a highly contagious viral disease of pigs of all ages, usually killing the animals within two weeks of infection. The disease is endemic in the states of northeast India, where pig husbandry and meat eating are ubiquitous among the tribal communities that inhabit this remote region, isolated from the rest of India except through a slender corridor flanked by foreign territories. Pork is the main meat in the generally poor diets of the people, whose languages and traditions are of Sino-Tibetan and Austro-Asiatic origin and whose rugged, mountainous and heavily forested region continues to suffer from underdevelopment, widespread insurgency and severe poverty. A 2011 study conducted by ILRI in the states of Assam, Nagaland and Mizoram found that pig farmers there incur huge annual losses of more than USD3.2 million (2 billion Indian rupees) due to pig deaths and the costs of treating sick pigs and replacing dead stock. These results convinced the Indian government to scale up production of vaccine against classical swine fever and to launch a control program focused on northeast India. Classical swine fever costs, although negligible for treatment (about USD0.27 per pig), are considerable when it comes to a household’s loss of a pig (USD137) and the costs of replacing it with a piglet (USD29). A meeting of northeast Indian policymakers was held to discuss ILRI’s findings and determine ways forward. Based on resolutions made at that meeting in Guwahati, ILRI drafted a policy brief and provided it and related information to senior government policymakers. The latter in August 2012 organized a meeting in New Delhi co-chaired by India’s animal husbandry commissioner and ILRI’s representative for South Asia. The scientific presentations and deliberations led the commissioner to declare classical swine fever a national priority. He set up a high-level task force to develop a national control program for the country. The central government launched the program in early 2014 and supported private vaccine manufacturers to step up their production so as to ensure sufficient doses of the vaccine were available for regularly immunizing all of the country’s pig populations against classical swine fever. 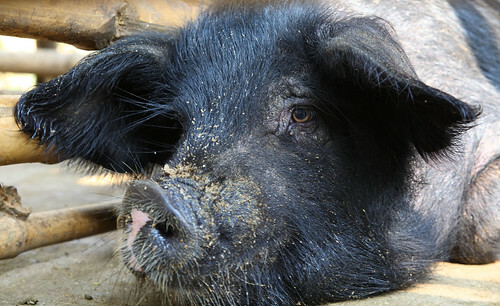 By drastically reducing pig fatalities, this initiative is preventing devastating losses among India’s millions of small-scale pig farmers, including the 1.5 million poor pig-keeping households in northeast India. Poverty has been reduced in much of India in recent years. However, it has remained entrenched and even increased (2004/5–2009/10) in the country’s northeastern states, where 80% of tribal households rear pigs. For this reason, India’s national and state governments are focusing much development work in this region. that we’re posting on this ILRI News blog. 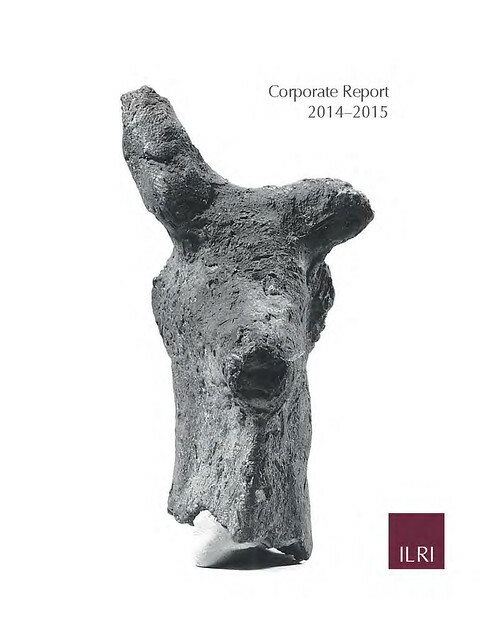 Tags: ELKS, ILRI Corporate Report 2014–2015, TATA, V Padmakumar. Bookmark the permalink.